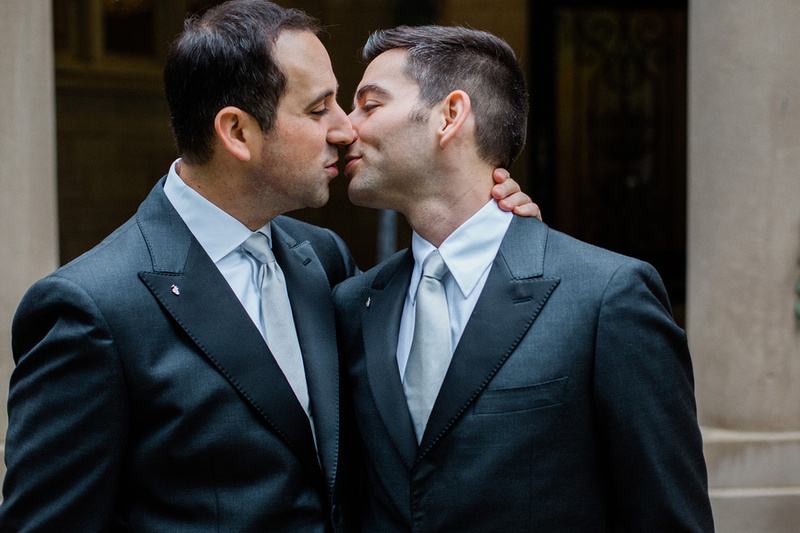 Jacob and Jared’s October wedding in Midtown Atlanta could not have been more beautiful. Lavish florals, custom tumblers and lapel pins, a beautiful cake, and a stunning chuppah… these two really went all out! Peep these gorgeous details captured by the talented Amanda Summerlin. To Jacob and Jared: thank you for celebrating with us at the Wimbish House! We’re honored to have been part of your big day.